Need to Know The Best Litter Box For Large Cats? What Are The Best Large Cat Breeds For You? What Are The Best Cheap Cat Litters In 2019? 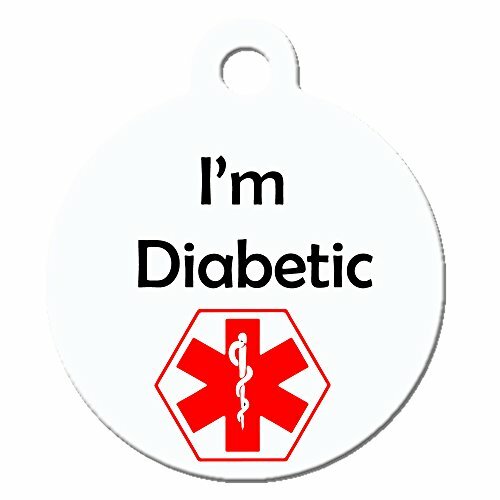 Our cat is diabetic.This is a fairly recent diagnosis. In this article I will discuss what the best diet has been for our diabetic cat. This diet was set in consultation with our veterinarian. Your veterinarian will always be the first place to go concerning diet for a diabetic cat. If your cat has just been diagnosed with diabetes you probably have lots of questions to ask and there are some good resources which are listed at the bottom of this post. This is the feeding regime that is working well with our cat that we stick to 100%. It has meant being more organised around dinner time to ensure that there is always someone at home who knows how to give the insulin injection. What Does Our Diabetic Cat Eat? Our cat has had no problems health wise his entire life. The only trip to the vet was for yearly injections, the odd isolated complaint and to buy supplies. Tom, (I know, not a very original name) was diagnosed with diabetes over 14 months ago. As he is diabetic, he needs twice daily insulin injections. That's fine if the thought of giving an injection is okay with you but it was really not with me. Anyway, I did have to man up and get used to giving the injections and now it’s fine. It’s not something I particularly like doing but I can do it so if you are like me, just know that it soon becomes routine. Amazing how we can overcome these phobias if we have to. Just as I have overcome my phobia of injections, the cat now associates the injection with getting fed, so he succumbs meekly to the advancing needle knowing that there is a big reward coming. In fact he doesn't so much as flinch with the injection. I don’t know about old dogs learning new tricks but the cat and I have certainly adapted. He has the insulin injections before breakfast and before dinner. He is fairly large cat, lengthwise not necessarily girth. He came from a local shelter​. He wasn’t overweight, which is often a factor in diabetes in cats, although he always did put a few extra pounds in winter (don’t we all). He is pretty svelte now. This is what he eats on a daily basis as per instructions from the vet. One 3oz can of Fancy Feast or the equivalent in raw chicken or beef or fish. He also has a small handful of biscuits. ​That’s it nothing more till the evening. He also has a small handful of biscuits like he had in the morning. See cautionary note below. This is working well because his diabetes is stable and apart from aging and some dementia he looks as though he will go on forever. Periodically he does return to the vet and stays for the day to have his levels monitored. 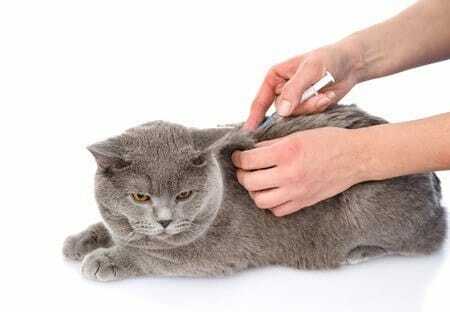 Sometimes cats do ‘get over’ diabetes or the insulin can be reduced. This hasn’t happened to us yet but maybe it will in the future. The Fancy Feast isn’t something that we started feeding him because of the diabetes, he had always had Fancy Feast as part of his diet. By the way, I do prefer buying Fancy Feast in the larger boxes as we go through so many and they are a heavy item. I stack the boxes in the cupboard and know that I don't need to think about it again for a while. You could call that being lazy but I prefer the being organized option. He always had Fancy Feast plus raw meat and fresh fish (a fishing household) plus dry food purchased from the vet, so he had been dining in style. To be perfectly honest, before he was diagnosed we probably gave him too many biscuits. In the past, he always had a bowl of biscuits at his disposal so that if he got peckish during the day there was always a little snack. That no longer happens. As too many carbohydrates are not recommended for a diabetic cat, we do VERY strictly limit the number of biscuits he has now. He has only about 10 very small biscuits which is nothing but he enjoys them and we can keep his levels okay even with this added carbohydrate. He isn't very happy about that as he would like more and who can blame him but it is a routine we have to stick to for his health. As cats are obligate carnivores, protein should always form the major part of their diet. We are almost 12 months into this regime now and it must be working well, as health wise he is fine, apart from getting older. He will be 17 at the end of the year - actual birth date unknown, so age has always been an estimate (well now, that's an idea I could run with). Giving the injections before meals is now an well entrenched habit and it has not been a problem. This tag gives peace of mind, knowing that others can see at a glance that your cat has a medical condition. On the back of the tag, there are four lines to put the information that you want, for example name of the pet, contact details, phone number or vet's phone number. You decide. There are a variety of different colors to choose from. 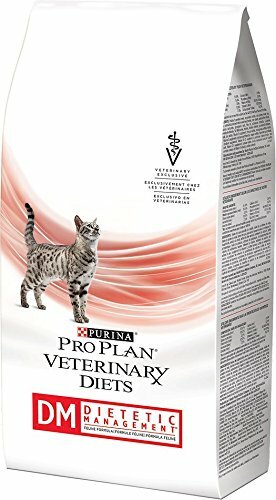 This food is formulated as high protein, low carbohydrate to assist with weight management as weight is often a contributing factor to diabetes in cats. The dry food is often supplemented with canned food. These products are often recommended by vets, however check with your own vet for quantities. Previous Post A Comparison Of The Best Vacuums For Cat Litter Next Post Diatomaceous Earth For Fleas On Cats – Is It Really Any Good? What Are The Best Flea Collars For Cats?